Hehe, are you sure? I may be going somewhere dangerous! So cute! 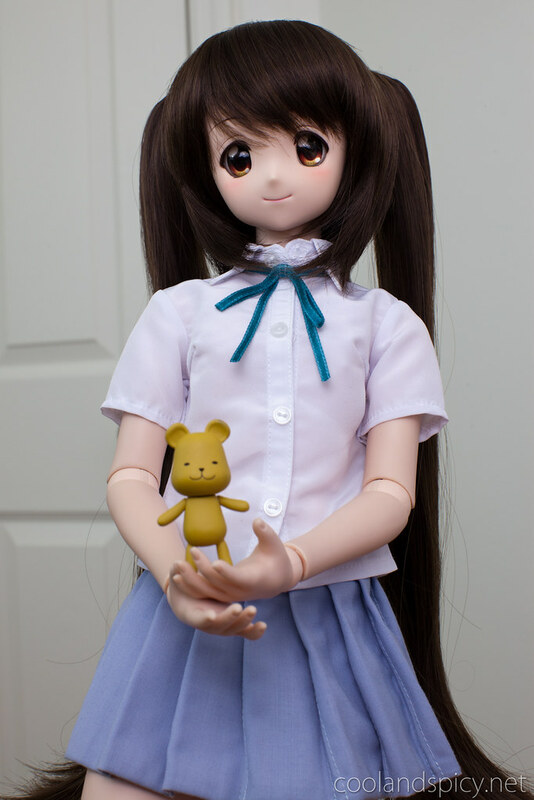 That’s Chiaki’s bear (from Minami-ke) right? This may sound kind of random, but her hair is gorgeous. I really like that wig as well. Twin tails for the win! You seem have a way to bring out the “awwww” factor in your shots. I want to go to – please!! !